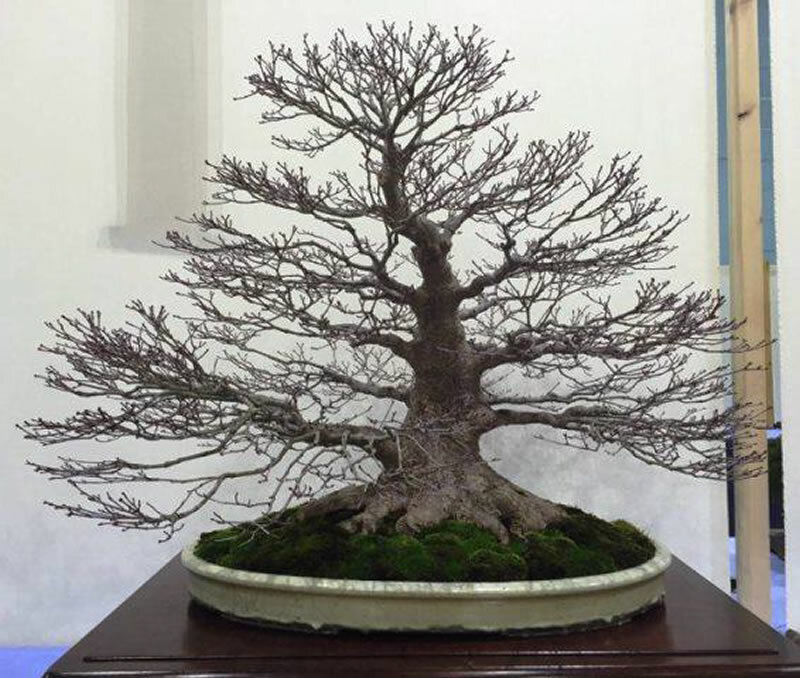 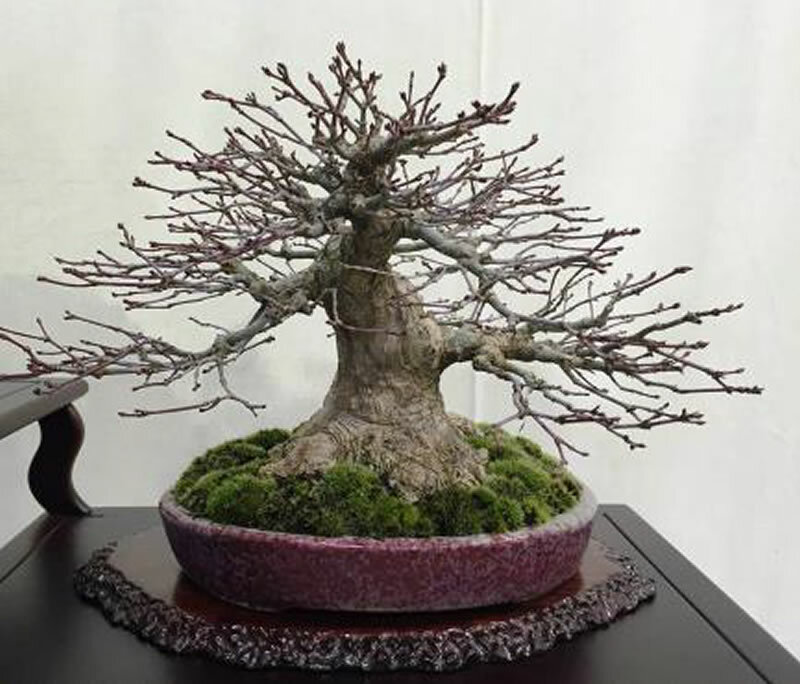 Another grand bonsai event to start the 2016 season, the first large UK show of the season hosted by Swindon and District Bonsai Society. 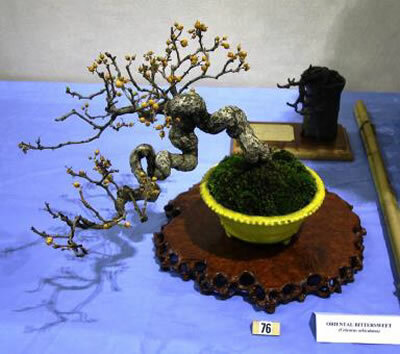 This year’s show was a resounding success with over 500 attendees; visitors, traders, clubs and societies, judges, and invited guests as well as club members. 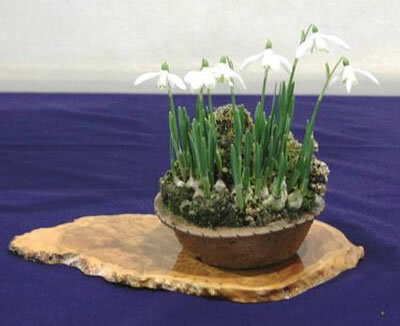 The show greeted with great enthusiasm and was in full swing by midday with the main hall and the smaller hall full to capacity, with a full and overflowing car park. 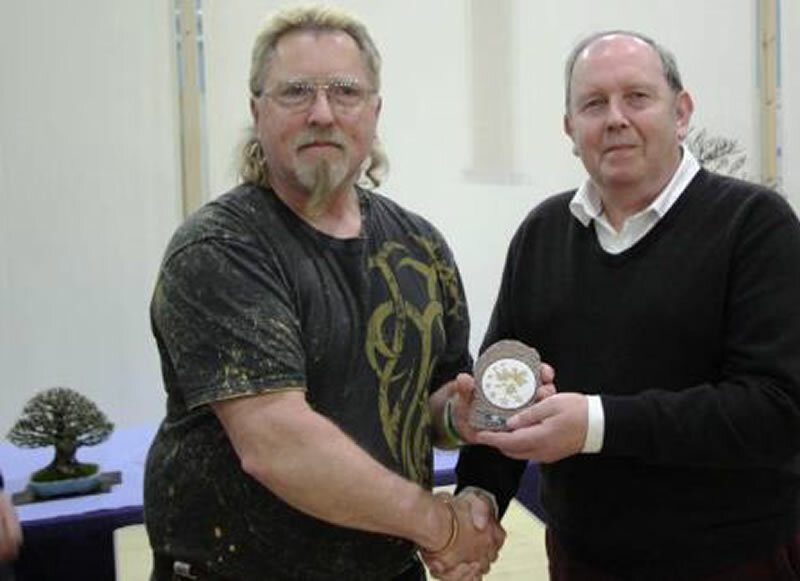 The traders did a roaring trade. 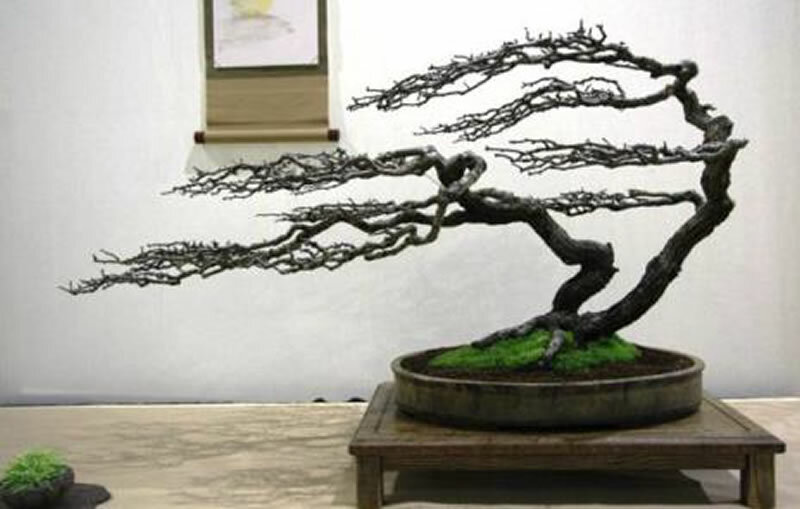 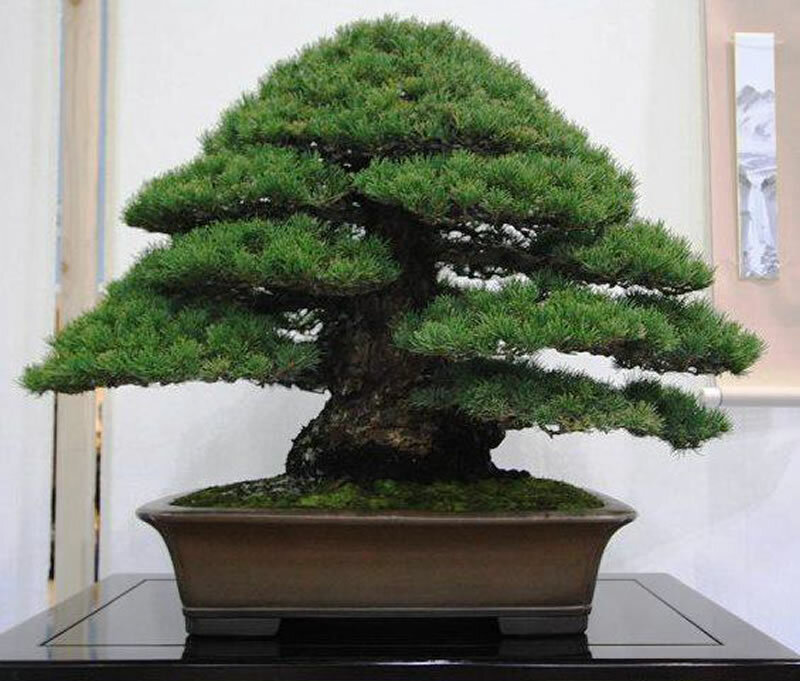 With a lot of enthusiastic contemplation of the stunning bonsai displays and active discussion on style, form, shape and overall artistic impression. 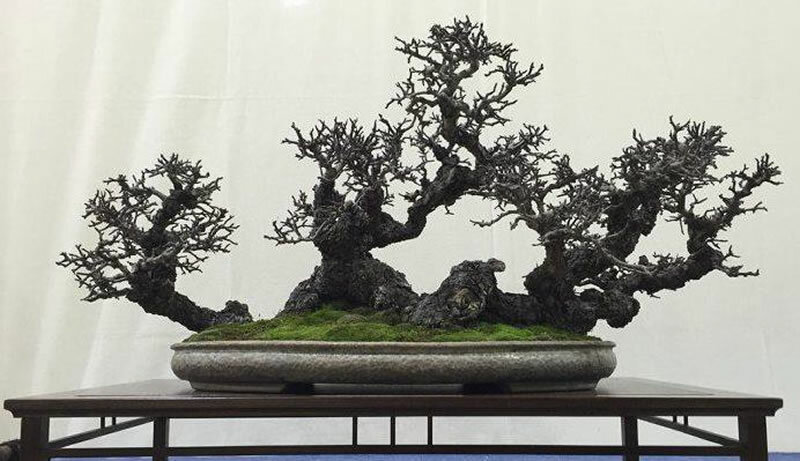 This year the bonsai displays were of a high standard with stunning tokonoma displays, shohin and mame displays as well as club displays. 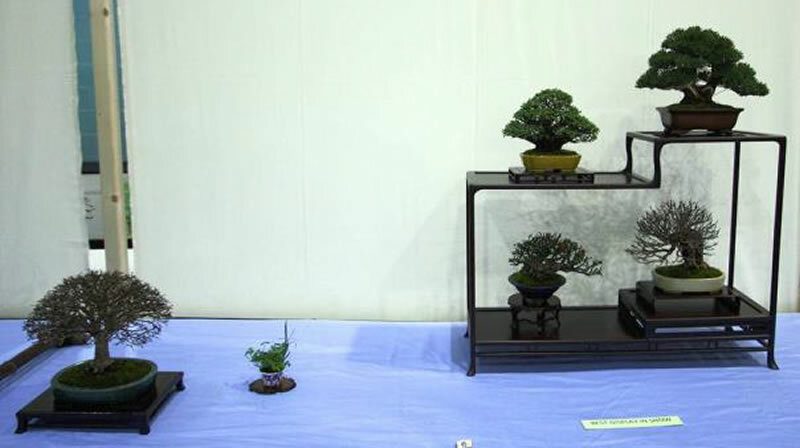 This was the year chosen to test a new approach to judging on a large scale, similar to a system used at large shows around the world. 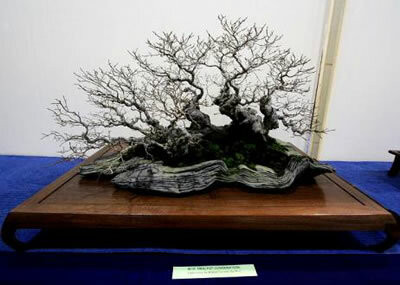 There was a public vote for their best tree, Not for a prize but for interest and information. 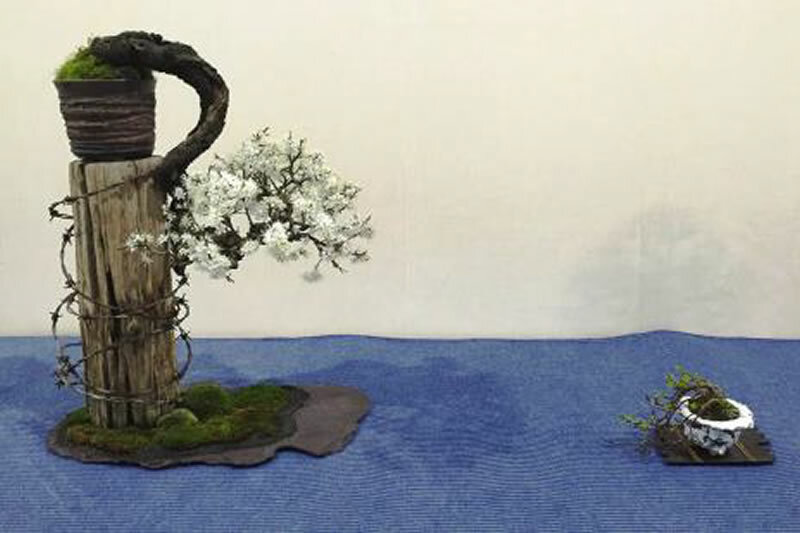 A further new Award was added to the list, A Tribute to Arihato Award.